We’re taking another break from our regular programming - road trips and family time took precedence over the pod this week. Instead, we hope you enjoy this little taste of Widespread Panic from Thanksgiving 2001. It’s a loaded first set, featuring a split “Papa’s Home” and guest spots from the DDBB and George McConnell. 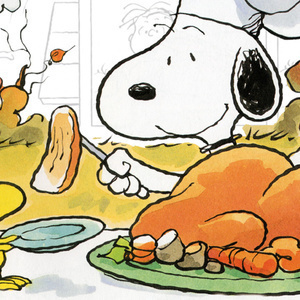 Hope everyone had a grand Thanksgiving - see you back here next week! Link below goes to whole show stream from Panicstream.